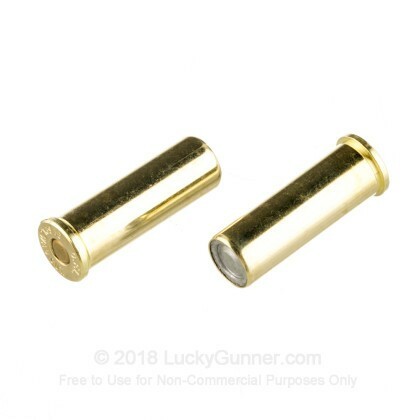 Outstanding for target practice and home defense. 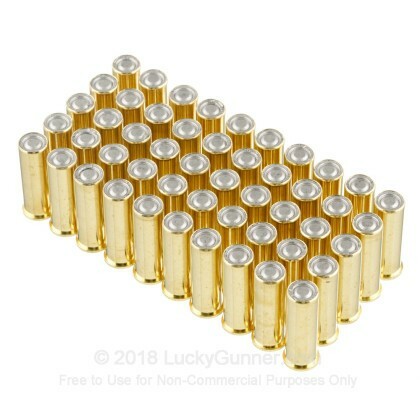 So happy to have found these bullets. 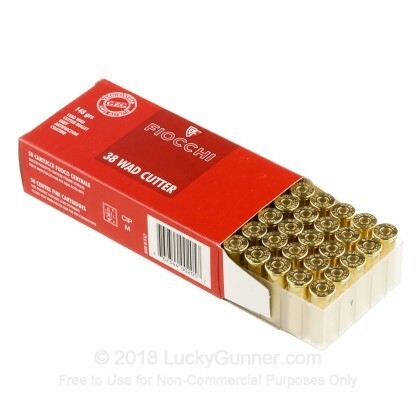 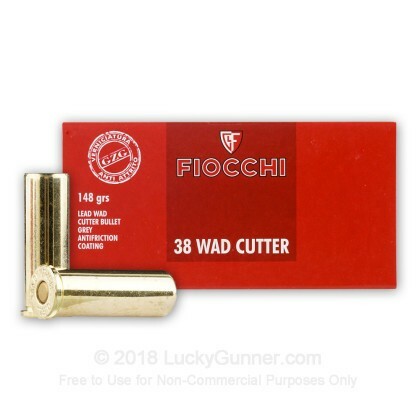 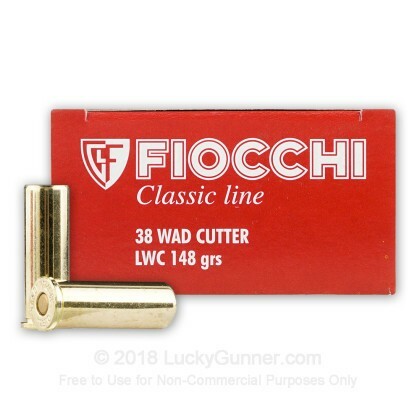 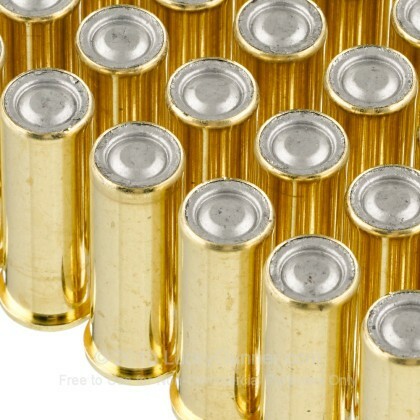 These are perfect home defense rounds.